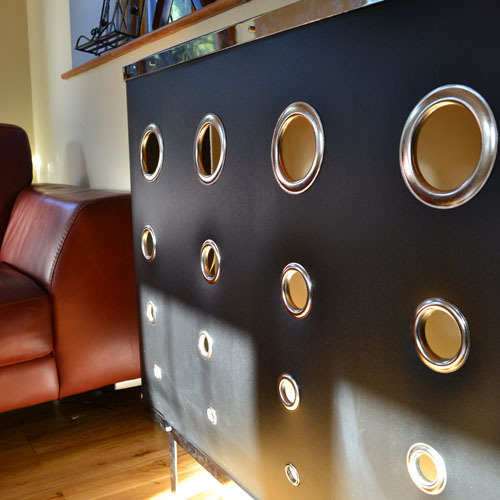 Couture Cases can be fantastic radiator covers, console tables or simply decorative wall furniture and lighting. 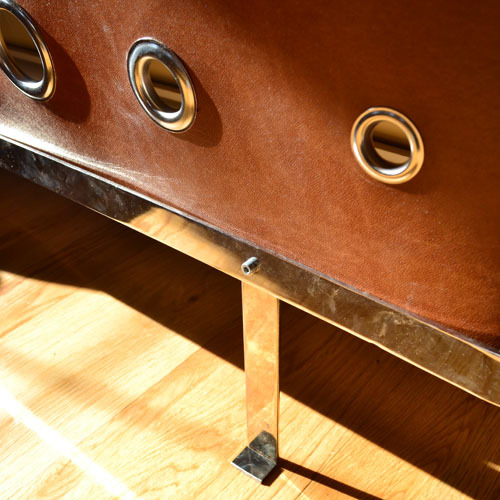 Constructed in a robust stainless steel frame, each YOYO design is available in upholstered vinyls and fabrics, bonded leather and real leather, coloured and natural metal options. Only your imagination holds you back. 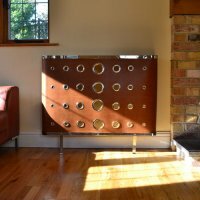 YOYO Bespoke radiator covers provide you the opportunity to challenge us with your wildest ideas and concepts. Contact us via the enquiries page and we will do our very best to crate the case of your dreams. 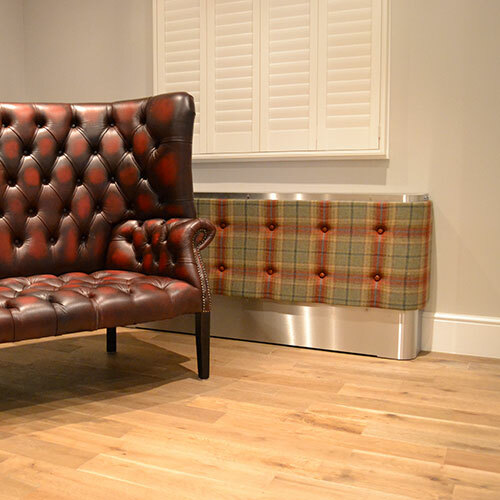 With an unlimited range of fantastic material and fabric options, you can even provide the materials yourself as part of our bespoke design service. If that wasnt enough, you can also select from a range of eyelet patterns and colours, and whether you wish to incorporate multicolor LED lighting for the extra WOW factor. As YOYO Bespoke radiator covers are truly made to order, we will provide you with price based on your specification, and therefore payment terms will be agreed at the time of order.